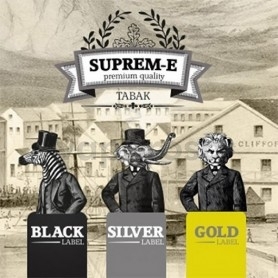 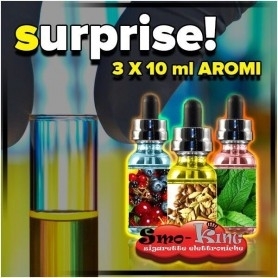 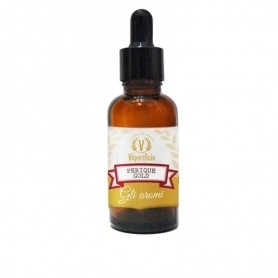 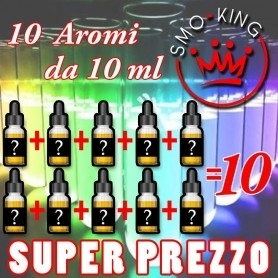 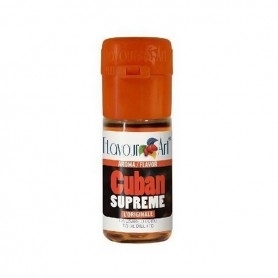 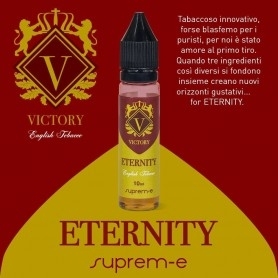 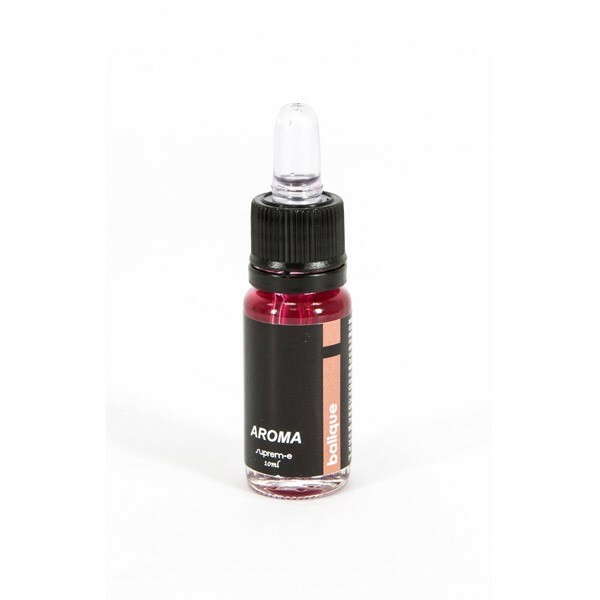 Suprem-e Black Line Balique Aroma 10ml (red fruits): very complex and intriguing fruity. 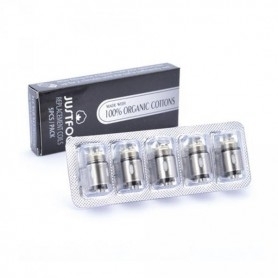 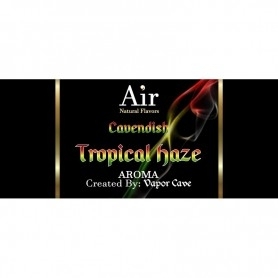 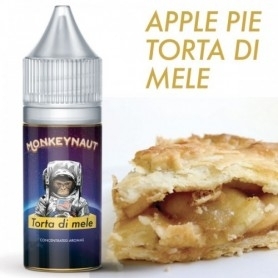 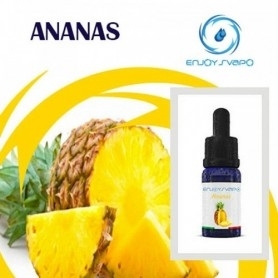 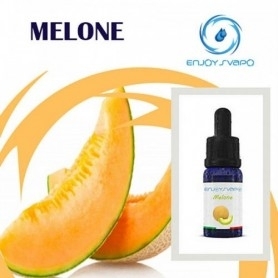 From the first vape one perceives a strong scent of berries, with a pinch of watermelon and a sprinkling of melon. 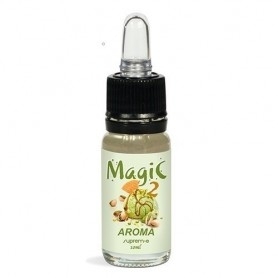 10ml glass bottle with dropper pipette.